We are often asked why there are such variations in the cost of permanent cosmetic procedures. Why some establishments appear to offer the same treatments at sometimes as much as half the price quoted by others, or what seems, on the face of it, to be “too good to be true” pricing. Well, the short answer is this. As with everything else in life, generally speaking, you get what you pay for. No-one wants to pay more than is necessary for services, but equally so, do you really want to run the risk of having an unsatisfactory result, especially as you will have to live with the result long term? 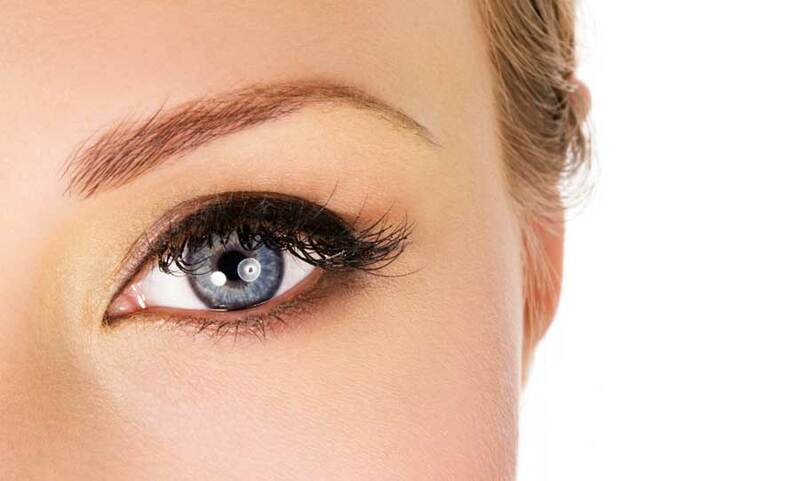 There are many technicians and therapists offering permanent cosmetics procedures, so how do you go about finding someone who is suitably trained, qualified and experienced enough to keep you safe, and produce the results you are looking for? It’s simple really. You ask the following questions. May I see your portfolio of before and after photo’s? May I see your qualifications in Permanent Cosmetics? May I see your license to practice? Any reputable technician will happily show you all three, and if anyone can’t or won’t, we would suggest looking for someone else to carry out your treatment. We often see people in clinic looking for remedial work to be carried out following “bargain” treatments. Sometimes we can help and other times, I’m afraid, we cannot. We are often told of people having these procedures carried out without proper consultation, without patch tests being carried out or without the proposed results being drawn on first for approval. Use your consultation appointment to maximum effect; ask about your technician, their training and experience. Ask about the procedures, and how they will look before, after and during treatment. Carried out well these procedures can produce fabulous, life changing results, unfortunately, in less skilled hands, unsatisfactory results can cause heartache and be long lasting. Choose wisely, ask the questions above, and keep yourself safe. The best results may cost a little more, but undoing unsatisfactory results may, ultimately, cost a lot more! Hi Fiona, Just thought I would let you know how delighted I am with my eyebrows. As you know, I had wanted to have this procedure done for a few years now but have never managed to pluck up the courage. Thankfully you came highly recommended to me but the main reason I decided to go ahead with yourself is because you sell the product as 'Permanent/Semi-permanent make-up' as opposed to 'Tattooing'! Furthermore, from the outset, you put me totally at ease. On my first visit with you I was 'nervously excited' - by the time I returned for the top-up procedure I was free of the nerves and very 'excited' at the prospect of having my new brows! I was absolutely right to feel that way as I am delighted with the final result. So thank you Fiona - I will happily recommend you in future. With your expert help I have finally released myself of that daily grind, everyone I know thinks I look great and best of all they think I look younger. The process itself was unbelievably painless and easy and your step by step guidance through it all made the experience so relaxed and enjoyable. I can without any doubt say it is the best decision I have ever made regarding my own personal look. Having my eyebrows enhanced has changed my life. The result appears entirely natural and I love getting up and ready every day without any fuss. I happily recommend Fiona's service for her excellent skills and knowledge as well as her personable approach to working with patients. To say I am delighted with what you've achieved feels so inadequate… For me attention to detail and patient understanding is equally as important as a great result. You're ability to deliver on all accounts is totally reassuring and a comfort to know you are in the hands of a true professional. Thank you! Please click here to read our full terms & conditions.